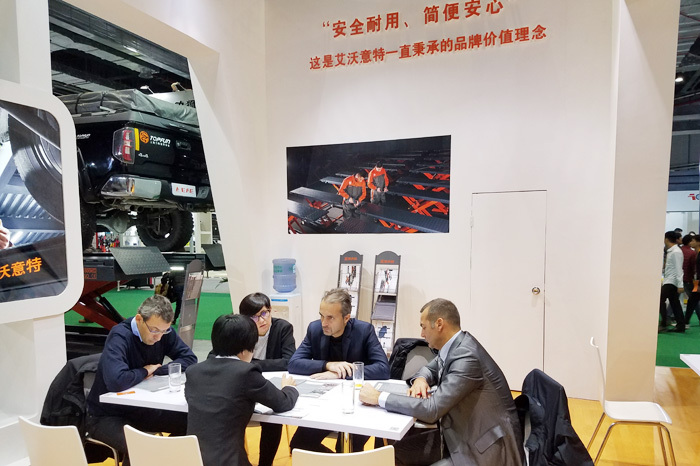 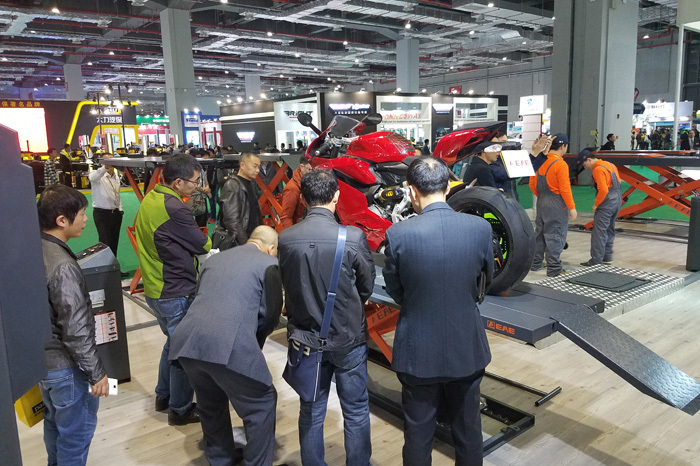 Automechanika Shanghai, the world's second largest Automechanika trade fair for automotive parts, accessories, equipment and services, will be held 30 November – 3 December 2016 at the National Exhibition and Convention Center (Shanghai). 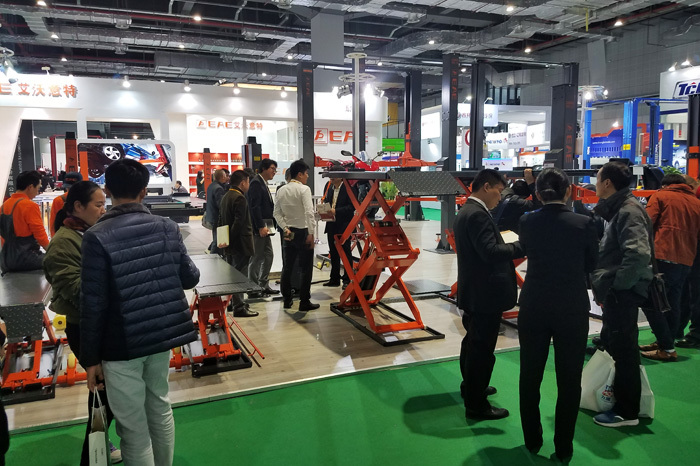 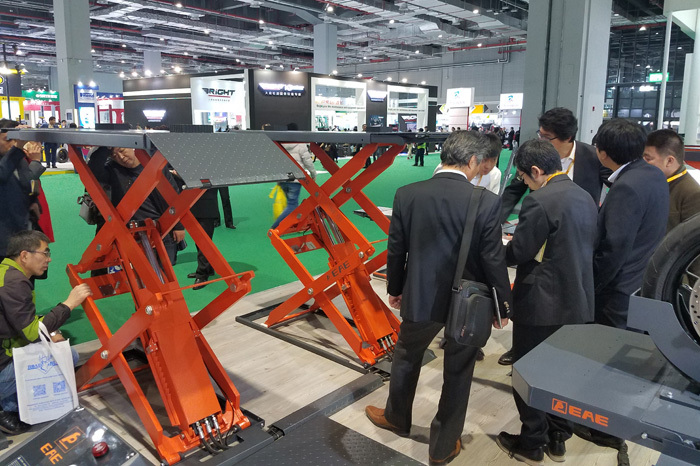 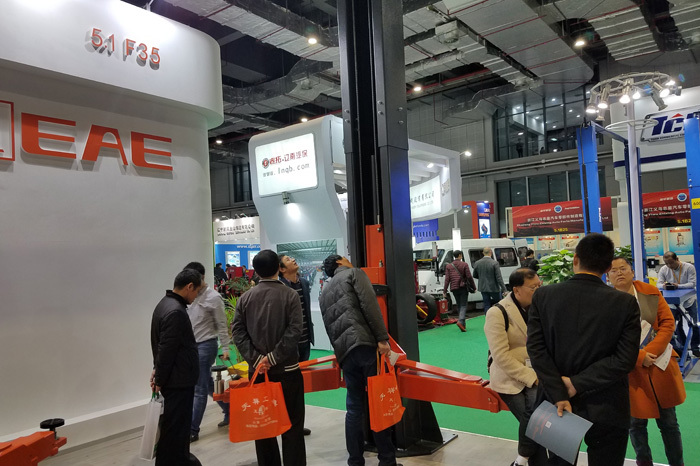 EAE offers a comprehensive product portfolio, from single post lift to two post lift, scissor lift, four post lift, motorcycle lift – all with customized design options.We always work hard to make your daily work even safer, more comfortable and efficient. 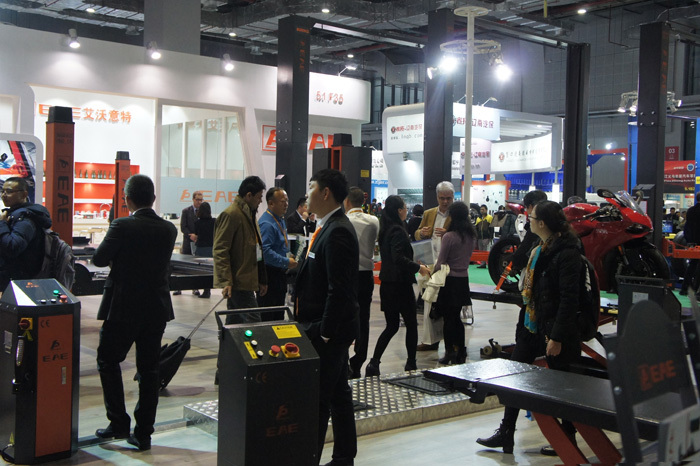 We would like to thank for your support and look forward to seeing you again next year!